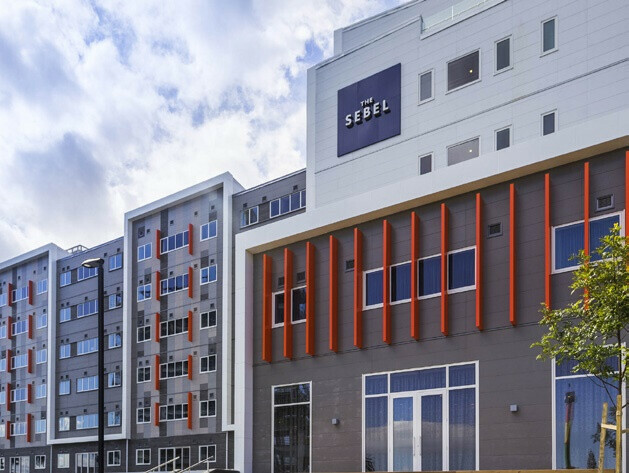 Whether you’re planning on staying in Auckland for a few days or a couple of weeks, NZB recommends the following hotels and serviced apartments for your stay in the City of Sails. We’ve also negotiated preferential rates, special discounts and late checkouts at participating properties for our valued customers. 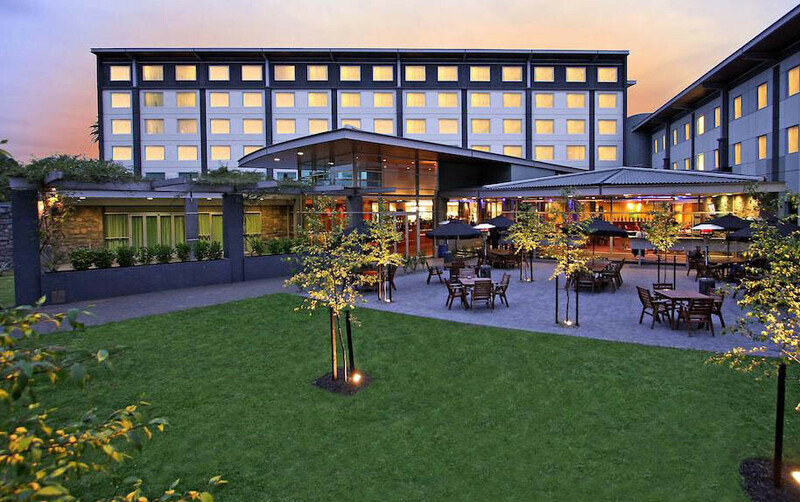 Situated in the adjoining building of Novotel Auckland Ellerslie and in close proximity to the motorway. Dining options feature the award-wining Acacia Restaurant with stylish new furnishings and three big screens, or alternatively, you can catch up with friends, family and colleagues for a drink in the picturesque Acacia Garden Bar. Other facilities include high-speed WI-FI access and a fully equipped gym. 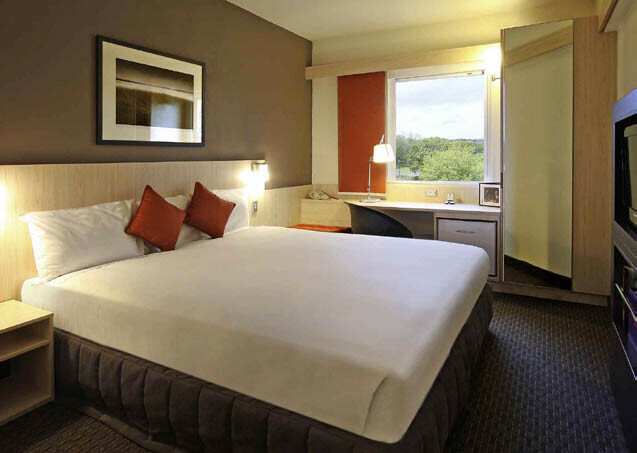 Located only a 15-minute drive from the city and close to the motorway, this hotel offers a professionally equipped fitness center, slick bar accompanied with big screens, and a modern restaurant with indoor al fresco dining. The benefits are endless meaning you can stay in shape, catch the races or bring friends and family along for dinner. This is the perfect spot during Sales. Hidden away in the heart of Manukau only a 10-minute drive from the Karaka Sales Centre, the competitive rates make it hard to go wrong. Enjoy the option of dining onsite in a quality restaurant which offers contemporary New Zealand cuisine, from breakfast through to dinner. Reception is open 24 hours a day offering complimentary Wi-Fi, air conditioning and plenty of parking. Vibrant, energetic and fashionable are just a few words to describe the city of Christchurch. 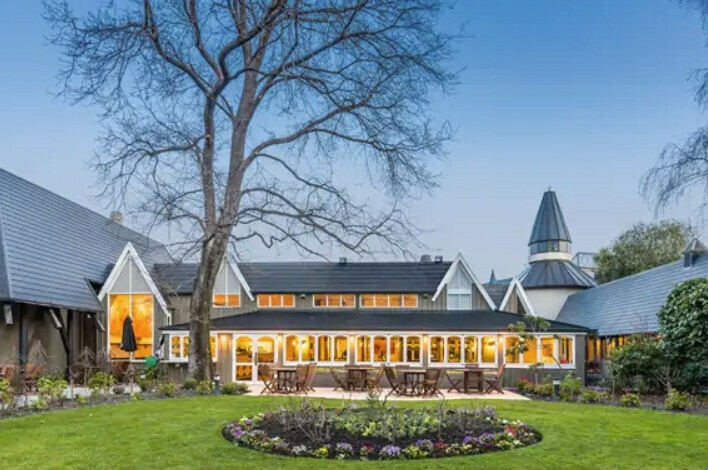 NZB invites you to stay one of the following selected hotels in Christchurch where we have negotiated preferential rates, special discounts and late checkouts at participating properties for our valued clients. Designed to provide its guests with a stress-free and restful stay, the five-acre property boasts a moat, vineyard and beautiful rose gardens. Conveniently located 2.9km from the city, guests can enjoy a heated outdoor pool, modern fitness room and the Garden Court Brasserie which serves meals all day long. The cozy Den Bar is also a great place for a refreshing drink. 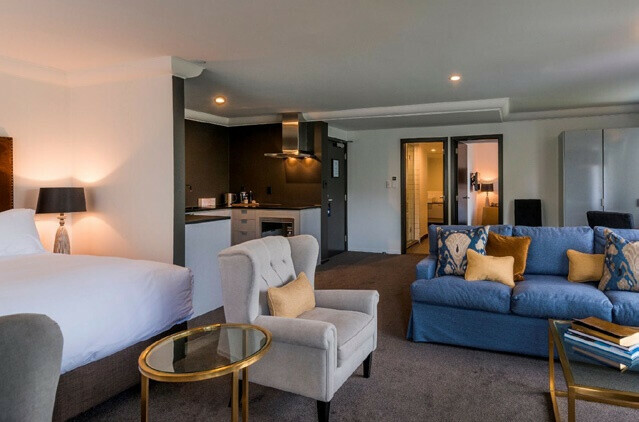 Overlooking the famous Cranmer Square, and situated on the edge of the iconic Hagley Park, look no further than this multi award-winning, luxurious and boutique hotel. With the CBD only a short walk away, guests can easily visit their favourite cafes, restaurants, shops and bars for a fantastic night out. There are bars, restaurants and a complimentary gym located on sight. 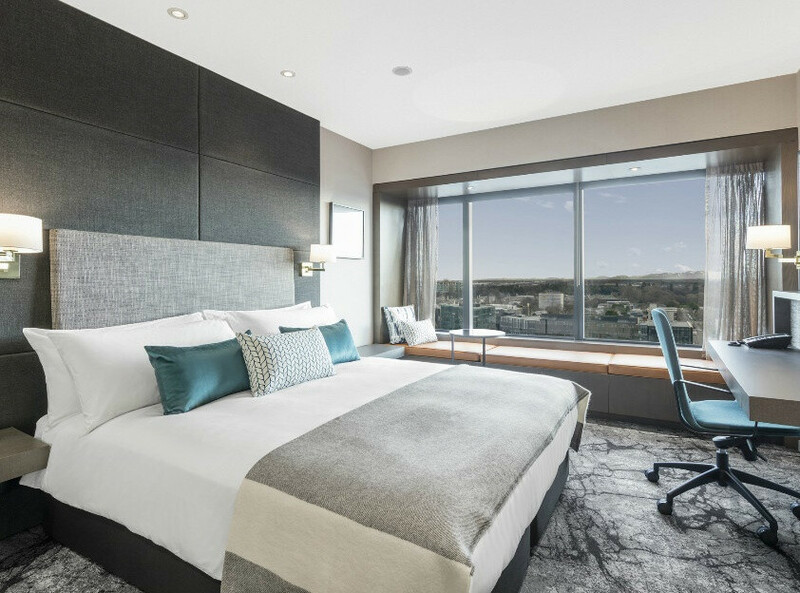 Positioned in the heart of the CBD, the Crowne Plaza offers a tremendous range of dining options and contemporary rooms with breathtaking views of the city. Cafe 1851 is the perfect spot for that coffee fix and is located next door to the Social Wine Bar where many enjoy an evening wine and cocktails around the intimate fireplace. Located on sight is Market Place Restaurant which showcases an authentic taste of local and fresh ingredients.